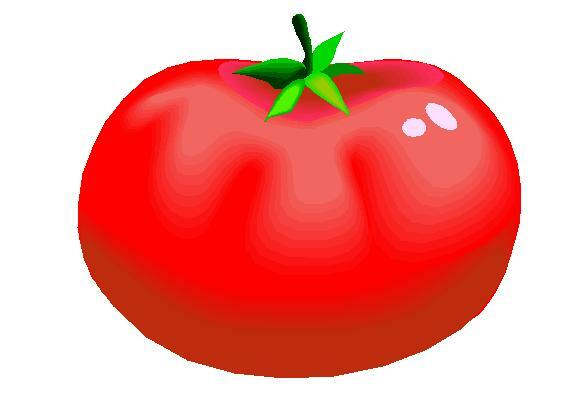 Wow I can’t believe it has been over two weeks since I last posted a blog. I had no idea it had been that long! Time really got away from me this holiday season. We had a wonderful holiday overall. The first year as a family of three! Lots of time spent with family and I was able to take all last week off work. But yesterday it was back to the grind and our regular schedule. Today’s post is a recipe I made almost two years ago and sadly haven’t made since. 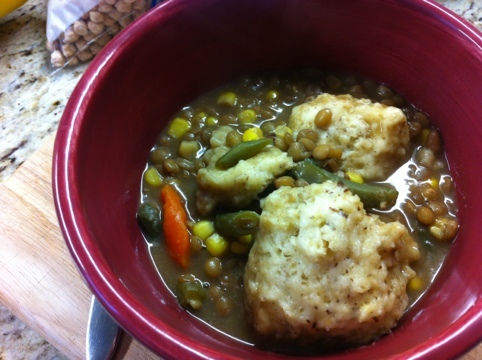 It is lentil dumpling soup from Hillbilly Housewife. I made it again for lunch on Christmas Eve for Benzo and I and it was very comforting on that chilly day. This time I made a no-chop version to make it a little easier. It doesn’t really speed up the recipe at all as there is still a lot of simmering, but it does reduce the active time spent on the recipe. All you do for the no-chop version is use a 16oz bag of frozen mixed vegetables instead of the carrots, celery, and onion. Follow the rest of the directions as written. I thought it turned out very good and I would definitely make it this way again sometime. The dumplings are what really makes this soup tasty anyway. Hopefully everyone reading had a wonderful holiday. If you have any favorite recipes or homemade gifts to share please do!